CNN finally aired Fareed Zakaria’s report “Why They Hate Us” tonight (Monday, May 23, 2016), for weeks after CNN had waffled on showing the episode on April 25. CNN’s promos video is here. There is an update to CNN's pressroom announcement here. They heart of the narrative starts in 1949 when Egyptian student Sayyid Qutb visited a church party in Colorado, where men and women danced to “Baby It’s Cold Outside”. That’s a phrase I particularly remember from the late 80s for a specific episode. Qutb was particularly taken back by the way the sexed mixed in the West, and with American postwar modernism in general. Qutb was sickly and never married, which is curious itself. His books took off in the Islamic world, which started growing more discontent with western influence motivated by oil (as well as Israel). (Back in 2002, the Weekly Standard had run an article connecting Qutb to the abstract idea of “virtue” for its own sake.) The Middle East would explode in 1979, with the fall of the Shah and the Iran hostage crisis, as well as a siege in Saudi Arabia, which actually turned out to be the most significant. To stay in power, the Saudi royal family allowed Wahhabism to be disseminated throughout the kingdom and get exported to Pakistan. That explains in part why so many 9/11 hijackers came from Saudi Arabia. The terrorists at Fort Hood, Boston and San Bernadino all had ties to this line of fundamentalism. Zakaria presents a walled-of interview with London cleric Anjem Choudary, and gives the history of born Anwar al-Awlaki, the first US citizen to be targeted by a drone strike and originally trusted as a moderate Muslim. Zakaria also interviews Irshad Manji, on the meaning of Koran texts. The "72 virgins" supposedly promised in Paradise are really "72 raisins" in a desert country. Zakari provided numbers of radical jihadists – less than 200,000 worldwide, about .01% of the entire worldwide Muslim population. But Zakari admitted that historical politics had allowed the extremist texts in the Koran to become magnified and create a “cancer” of people who saw the world outside their own narrow upbringing as meaningless (and perhaps parasitic or exploitive, much as Communism sometimes viewed much of the world). Comparable texts exist in Christianity. But “The Book of Mormon” (or “Sister Act”) doesn’t provoke violent reaction (from Mormons or Catholics) the way cartoons of the Prophet will. (Maybe the IRA would have made a good comparison). It seems that the obsession of Qutb and his followers with western sexual mores having something to do with the idea that, to keep passion in marriage in their own culture, they must keep women out of sight so that their internal personal sexual tension is maintained. That means keeping women covered except in front of husbands after marriage. (It also means that husbands, in their culture, have a right to have children by their women, and women don't have a right to refuse this duty.) Sexual morality in Christian fundamentalism may not seem as extreme but is motivated by the same psychology. It's only interesting of everyone else has to follow the same rules as "I do." Another aspect of the spread of radical Islam is, of course, online recruitment, not so much covered in this documentary but covered in other specials. It seems that young men (and women), not finding they can "compete" as individuals in western society, look for a sense of belonging and adventure are are willing to go to war to expropriate from others. But that doesn't need religion -- look again at communism and fascism. Donald Trump is mentioned as saying “Be Very Afraid” (of Sharia law in the US at gunpoint maybe), but the first subchapter of the last chapter of my first book had that phrase. There is criticism of Zakaria's views, such as this blog post on Wordpress. Wikipedia attribution link for picture in Riyadh, p.d. by Ammar Shaker. Tuesday night, PBS Frontline aired “The Secret History of ISIS”, which it bills as a “Tale of Two Presidents” (W. Bush and Obama) and prevent a new terror movement. The documentary focuses first on Abu Musab al-Zarqawi, who, like so many militants, was hardened in prison. At one point, he did the ultimate body shave, to remove tattoos that were un-Islamic. The documentary traces his desire to outdo Osama bin Laden, coming up with the idea of a caliphate. 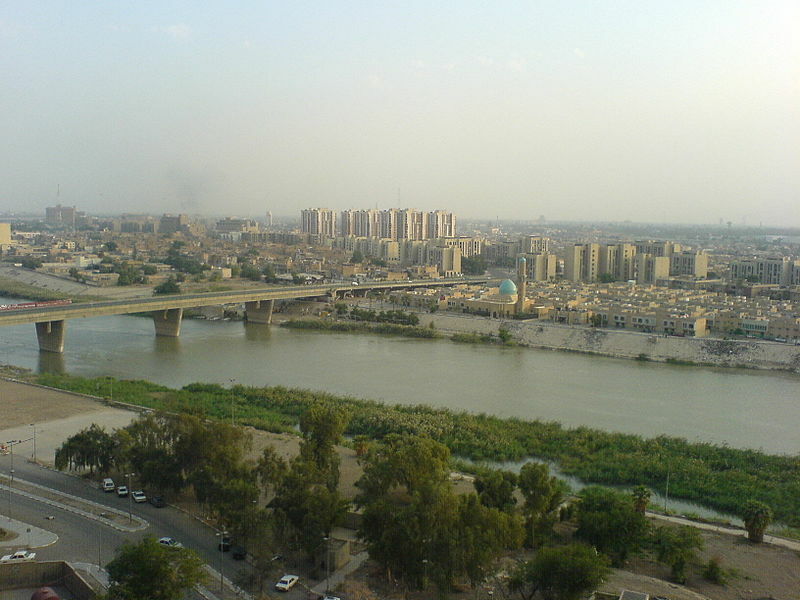 The strategy was at first to foment extreme violence against Shiites in Iraq, starting a major secondary war, leading to increased militancy among Sunnis and ability to recruit youth. Much of the early part of the film deals with the work of the CIA; analyst Nada Bakos often speaks. When Colin Powell made his big speech arguing for intervention in Iraq in early 2003, the Bush administration ignored a lot of the recommendations of the CIA, which had vetted the speech and recommended many changes to reflect its factual analysis. This would particularly apply to how Zarqawi as perceived, as well as the collapse of the Iraqi military after Sadam Hussein fell. A major incident was the assassination by beheading of volunteer Nick Berg . The documentary shifts all too quickly to later history in the Obama years, with the rise of Abu Bakr al-Baghdadi, and the history from early 2014 now well known. What seems shocking is the ability of ISIS to recruit fighters on social media, especially from Europe, and the nihilistic psychology that tempts to many young men and some young men into this “cult” of fighting. The result has been coordinated attacks in Paris and Brussels and some lone wolf attempts in the US. This fits into the narrative of an early CNN documentary, “Blindsided” (May 11, 2015, and anticipates the delayed “Why They Hate Us” bu Fareed Zakaria). 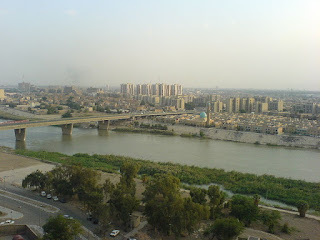 Wikipedia attribution link for Baghdad picture p.d., by “zzztriple”. On Sunday night, May 15, NBC News and Dateline presented “An American ISIS Cell: the Story of 3 U.S. Recruits” (by Richard Engel, Ben Plesser and Tracy Connor) focusing on a couple of families in the Silicon Valley and one returning to Columbus, Ohio. There was a teenager, a nerd who wanted to be a doctor, suddenly converting to Islam and withdrawing from competitive American life, with its challenges and acceptance of the arbitrary role of luck and of permissiveness. The same three reporters have a longer story about 15 Americans who joined ISIS, based on material from a thumb drive from a man claiming to be an ISIS defector. The people vary, from children of immigrants in poor families to the well-to-do, including, in a few cases, good and ambitious students – which raises troubling questions about how well young “stars” will do in life later on. “We Got Him: President Obama, Bin Laden, and the Future of the War on Terror” aired on CNN this evening at 8:30 PM EDT. Nicole Gaouette wrote the main story for CNN . 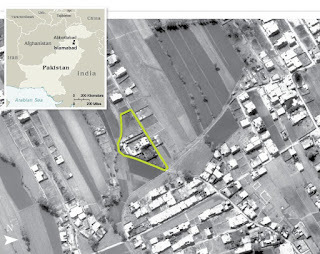 The first 61 minutes reviewed the operation by Navy Seals to execute Osama bin Laden in his compound in Abbottabad on May 2, 2011. Admiral McRaven often spoke, and noted that there had been a plan to take bin Laden alive. 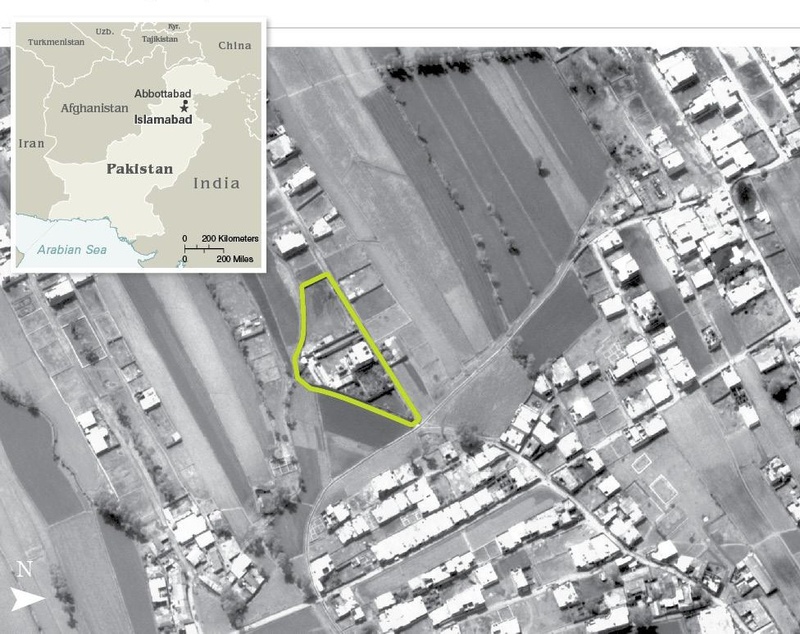 One Seal as asked to lie beside bin Laden’s corpse to verity that the target had indeed been 6 feet 4. President Obama did talk about Paris and Brussels with Peter Bergen in the post-movie half hour. He said that many second generation Muslims in Belgium don’t consider themselves “Belgian” (but that is a split concept for other reasons regarding that artificial country’s history). Obama talked about the importance of predator drone strikes, and about the ambiguous results of the Arab Spring, which was facilitated in large part by social media developed by young adults. He also talked about the problem of asymmetry where social media facilitates terror or gang ideologies to recruit “volunteers”. He also talked about “resilience” as partly not making a problem worse with temperamental denials.